The new website of The Hafod Hotel is thehafod.co.uk. Snowdonia's coastline is a Special Area of Conservation, which runs from the Llŷn Peninsula down the mid-Wales coast, the latter containing fabulous sand dune systems. People who visit the Welsh countryside will be amazed by the great Welsh outdoors. 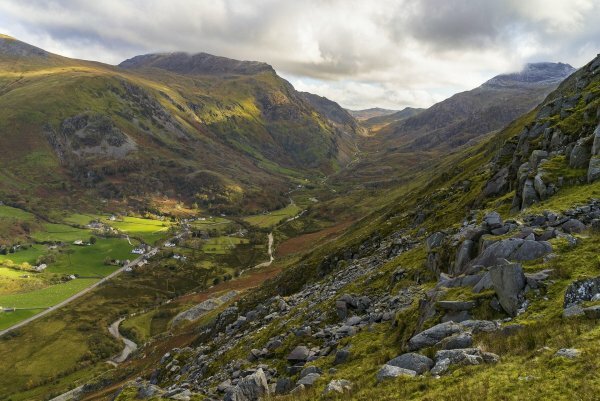 Here are a few guidelines about how to enjoy a holiday in Snowdonia. If anyone is seeking a vacation or maybe a break, then they will find all that is needed here. The Wales Coast Path covers 870 miles, and there are many great harbours, beaches and inlets along the route. There are many things to do in Snowdonia including food, walking, golf, cycling, fishing, and visiting historic railways in the area. There is family fun such as visiting Glasfryn Park, Anglesey Boat Trips, The National White Water Centre, Arts and Crafts centres and shopping such as at The Trefwiv Woolen Centre. In Snowdonia, one can find sandwiches, soup, filled ciabatta, and beefburgers but tourists will also discover a traditional Welsh dish of pot roasted Welsh lamb with garlic and rosemary. Visit Snowdonia where there is something for everyone.